Established in 1996, the President’s Award for Excellence in Academic Integration is given to a full-time member of the University faculty who has exhibited extraordinary achievement in the integration of teaching, research or creative accomplishments, and service. Award recipients typically have a strong outreach component to their scholarly endeavors, including connections to communities not typically reached through their everyday work. 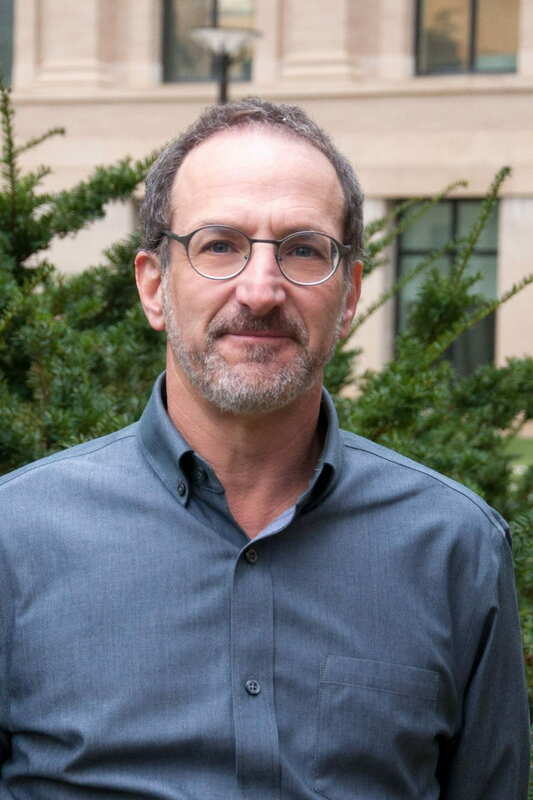 Dr. Michael Berkman is the 2019 recipient of The President’s Award for Excellence in Academic Integration. Berkman is a professor of Political Science, director of The McCourtney Institute for Democracy, and co-host of the Democracy Works podcast. His research on U.S. state politics and public policy has been published in journals such as the American Political Science Review and State Politics and Policy Quarterly. He has written three books, including with Evolution, Creationism, and the Battle for Control of America’s Classrooms (with Eric Plutzer). That work won the Don K. Price Award from the American Political Science Association, which annually recognizes the best book on science, technology, and environmental politics. Berkman also has received the Raymond Lombra Award for Distinction in the Social or Life Sciences Award, which recognizes a tenured faculty member in the College of the Liberal Arts who has demonstrated excellence in research and scholarship in the social or life sciences. Berkman directs the Political Science honors program and has long served as an honors adviser. The College has honored Berkman for his service with the Outstanding Faculty Advising Award and Susan Welch Alumni Relations Award.